Let’s make things clear. I’m not talking about fantasies on Tumblr. Savvy? What I’m going to talk about is my experience on running, taking part of and closely following rpgs played on our private forum. Since gaming time is an issue for grownups playing via forum might become handy every now and then. Spoiler Warning! Underdark Without Nightvision is a based on my experiences on playing Out of the Abyss campaign as a human ranger (deep stalker) and will include a host of spoilers. Thread carefully! It took us four sessions (and then some) to get into the ages old question in a roleplaying game: Who is our party leader? Spoiler Warning! Underdark Without Darkvision is a based on my experiences on playing Out of the Abyss campaign and will include a host of spoilers. Thread carefully! Thanks WotC for ruining my perfect blogging title. After the third session I reached the 3rd level. I was going to choose hunter for my ranger as an Archtype but Mikko brought to my attention that Wizards had published an Unearthed Arcana that included a new Archtype for rangers – Deep Stalker. In essence this means that I got darkvision and the whole concept of my character was about to change. I even joked about not choosing this path but while thinking about my character it seemed like to natural way to go. After the second session I was not that sure if I liked where things were going. I really do not have a lot of free time for gaming anymore and I usually like to spend it on games that are interesting and entertaining. And lets face it – random encounters are not high on my list of “interesting and entertaining”. 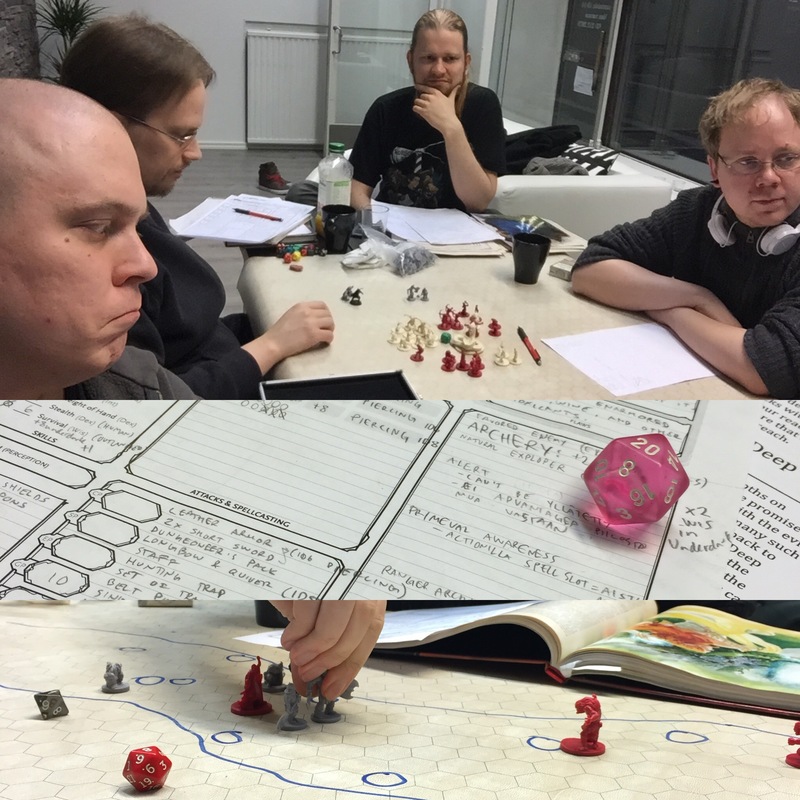 I was a bit hesitant about the third session but Sami (DM) had been telling me that he had been planing the upcoming session and was prepared to enhance the story aspects of the game. And since the undertone of Out of the Abyss is quite excellent I (luckily) came to my senses and took part to this third session. 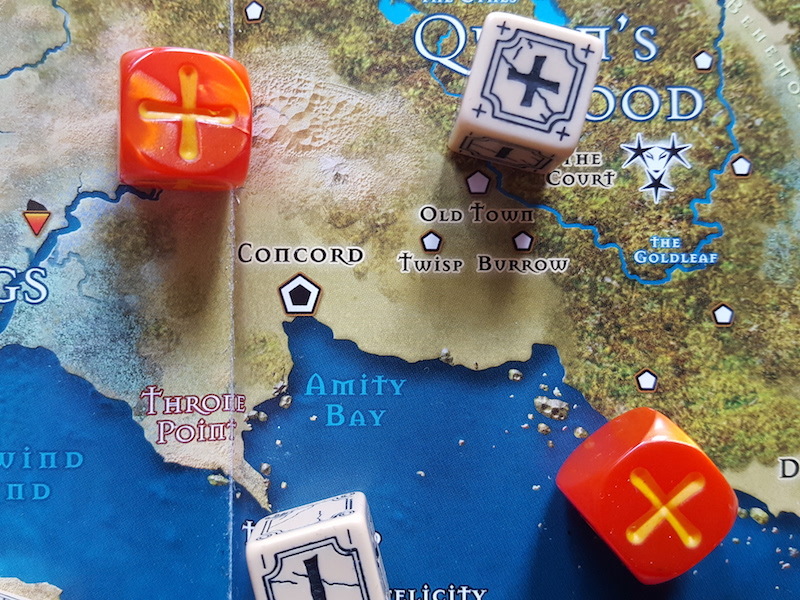 This week we started yet another campaign and in this one I get to take the seat of a player for a change. 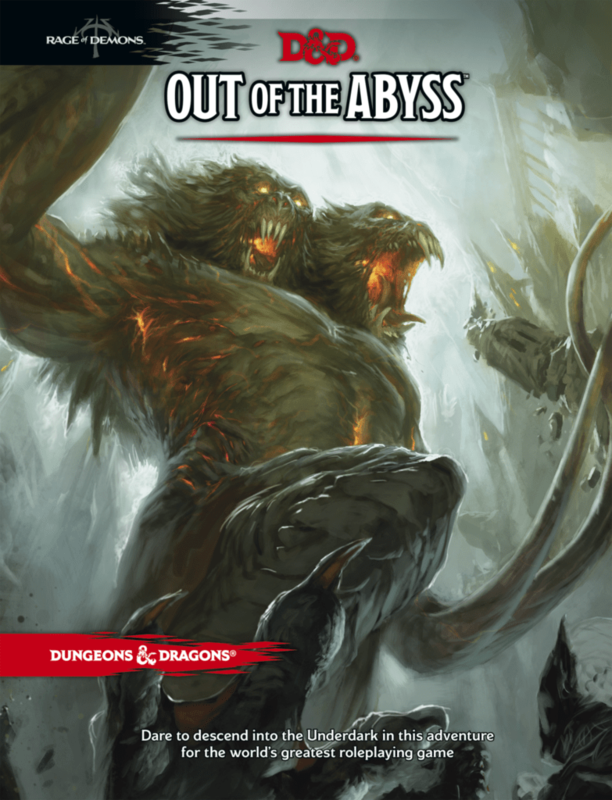 The game in question will be the Out of the Abyss campaign for Dungeons and Dragons 5th edition. 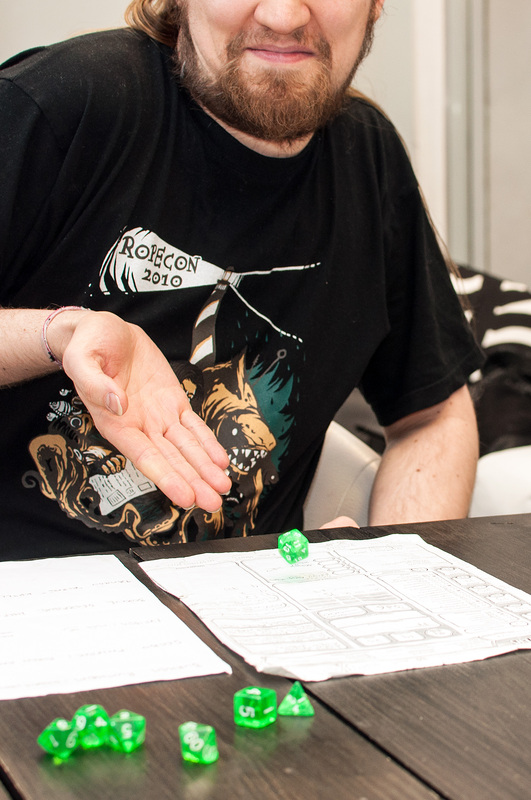 Sami will be the DM for the campaign (he ran the famous Duck Tales game as well as the Sailor at the Starless Sea last year). He introduced this campaign to me as a “horror game set into the Underdark” and I was immediately sold. We are trying to play this biweekly and hopefully get to finish this (not a given fact considering our past success with campaigns…). In this series “Underdark Without Darkvision” I will discuss the game as it progresses. I will be playing a human ranger without darkvision (hence the name).